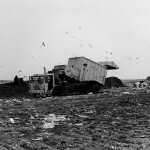 South Mound was the first of the four landfill mounds to be closed and covered with a thick, impermeable cap. 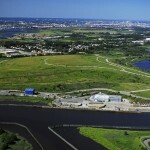 This section makes up 425 acres of the 2,200 acre site and is adjacent to Arthur Kill Road. 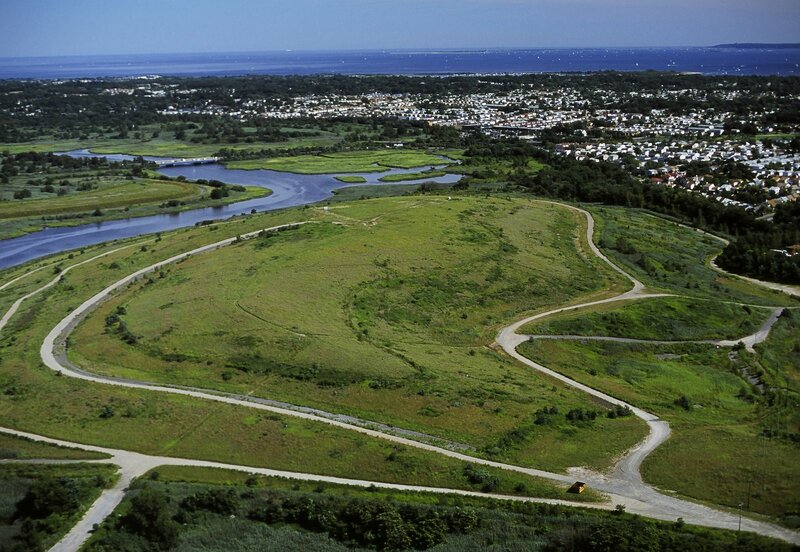 Learn about the plan for South Mound.